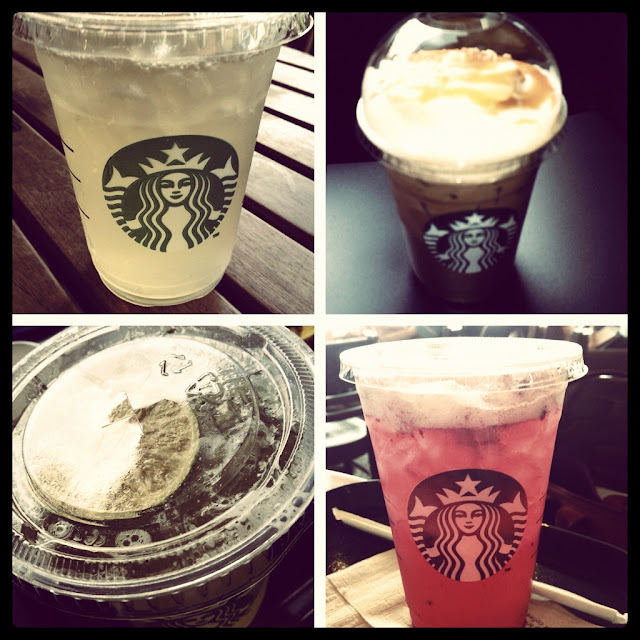 Perhaps it's not everyday, more of every other day, Starbucks is just the place to be. 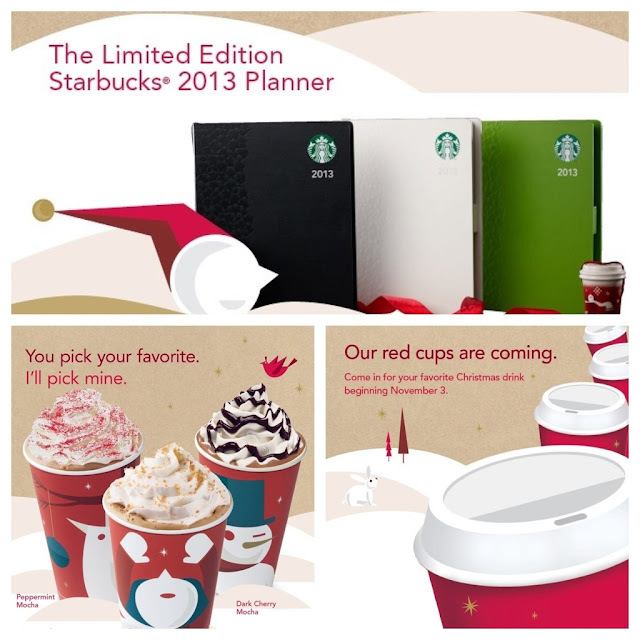 #LoveYourOwn Oh yes, the Red Cups are back, only means one thing...*All together now: Planner! 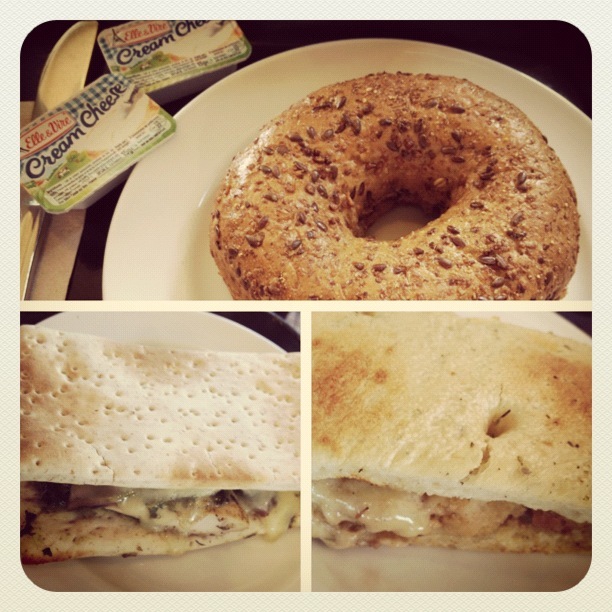 My Favorite Food...Bagel and Extra Cream Cheese please. Roasted Chicken Pesto and Shitake Mushroom, and Zesty Chicken with Bacon Caesar Dressing (not in store lately). I'm definitely going every day. Haha. Toffee nut is love!! !